It happens to everyone at some point. You might have dropped your laptop or smashed into your screen. 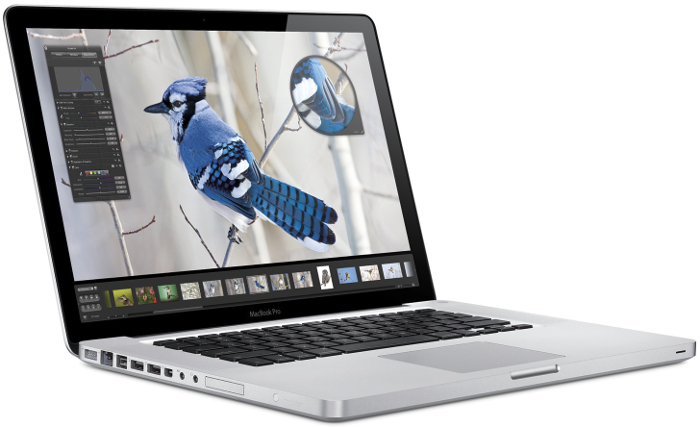 No matter how it happened we can help with our laptop screen repair services in Austin Texas. Laptop's are different than a regular computer screen. When the laptop screen is cracked it is pretty much useless. You can't just run to the store and buy a new screen. What you need is a professional screen repair to fix your laptop. We have been serving customers, just like you, in Austin with our laptop repair shop. We are able to work on and fix many different laptop models including Apple, HP, Toshiba, Lenovo, Asus, Dell and many more. Check out our reviews from our awesome customers on Yelp, F﻿﻿ac﻿﻿﻿﻿ebook and Google. We also specialize in tablet and cell phone repair. Our most common repair is fixing cracked iPhone screens. 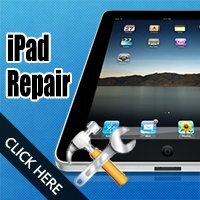 Additionally, we can also repair your iPad, Samsung Galaxy and most other smartphones as well. Our goal is to get your laptop repaired and back to you ASAP. Since there are so many different models we have to order the replacement part which takes a few days. The actual repair takes about an hour and if we can complete the repair sooner we definitely will aim for that. 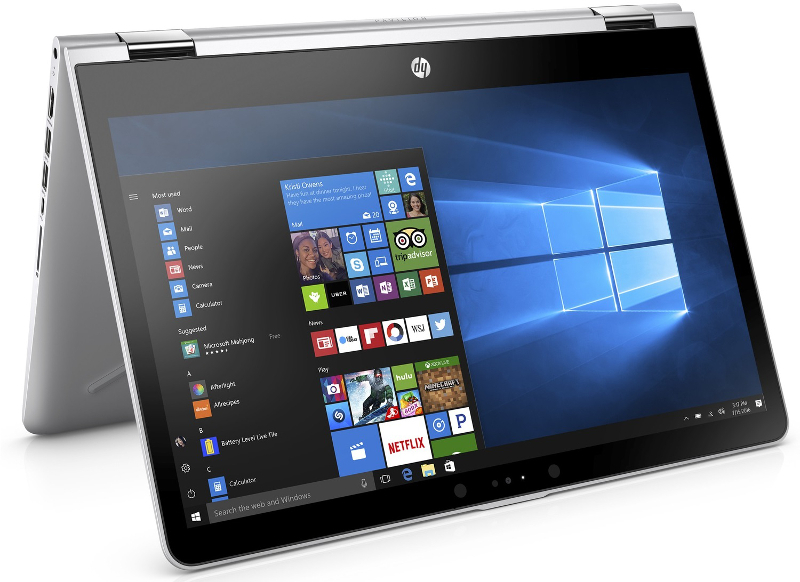 Otherwise, you can bring in your other electronics in along with your laptop screen repair and have them both repaired at the same time. Here are some sample prices of the most common laptop repairs we do in our Austin repair shop. If you don't see your model listed do not worry. We can still repair your laptop. Simply fill out the form at the bottom of the page for a repair quote or give us a call at 512-432-5528. 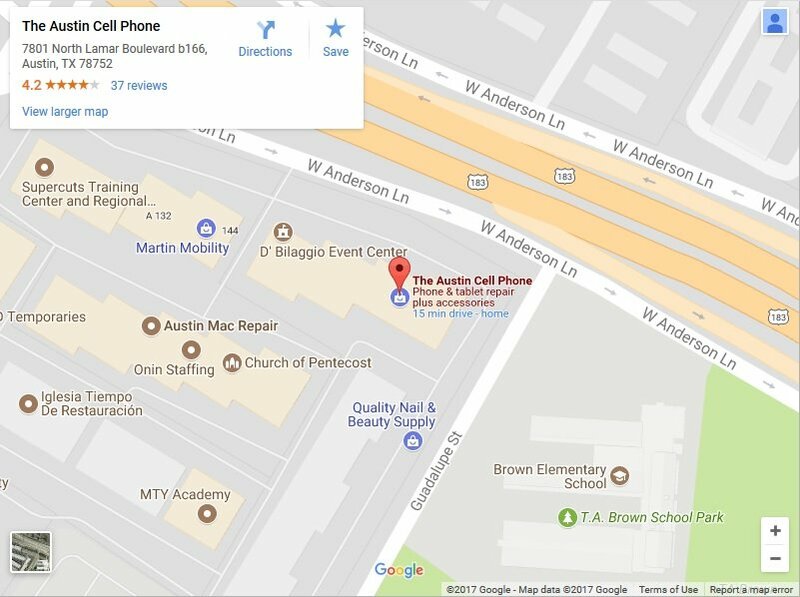 If you are a representative from a school or business in Austin and need a local, reliable place to repair your tech we can help. We can handle your fleet of laptops along with your smartphones and tablets too. Give us a call or fill out the form below to get in contact with us. Hope to hear from you soon.